In our state of the art Miami area plumbing showroom we show brands such as Kohler, Toto, Jacuzzi, Grohe, Hansgrohe, and many more! Need Inspiration? Our professional remodeling team creates masterpiece bathrooms! View galleries of completed projects here. FAMILY OWNED PLUMBING PARTS, SERVICE, AND SHOWROOM SINCE 1926. 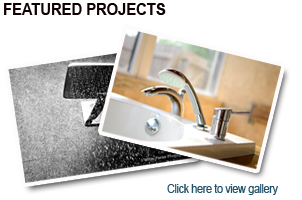 In addition to our parts and supplies, Coral Gables Plumbing provides Miami and the surrounding areas with exceptional plumbing services including: kitchen and bathroom remodeling, drain cleaning, and Perma Liner pipe relining (CIPP). We have an extensive selection of plumbing fixtures from the top names like Kohler, Toto, Grohe, and Moen. We have working examples of our toilets, sinks, faucets and showers so you can experience your new fixtures in action before you buy. Stop by our showroom today and see why Coral Gables Plumbing has been Miami’s choice for plumbing services and supplies since 1926. Ideas for eco-friendly kitchens, bathrooms and more. Clogged storm drain? Commercial or residential, we can help. Our team is available night and day. 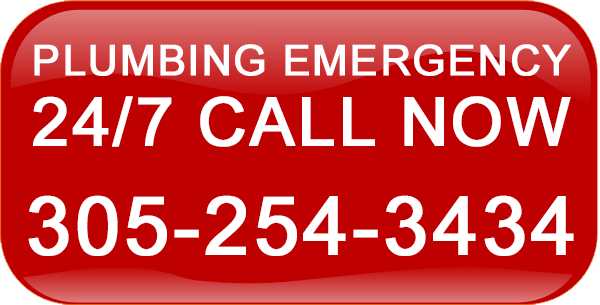 The largest selection of plumbing supplies in Miami. We carry a large supply of efficient water heaters.